Arden Grange dog food and cat food is made by a UK-based, family-run business that has been producing high quality cat and dog food for nearly 20 years. Arden Grange Dog Food and Cat Food is hypoallergenic free from wheat, beef, soya and dairy products. Arden Grange's food can be filtered by dry dog food, dry cat food and wet dog food. The dog food comes in a variety of flavours, including Salmon & Rice, Lamb & Rice and Chicken & Rice, and are formulated by leading nutritionists to provide nutritionally complete food for your dog or cat. 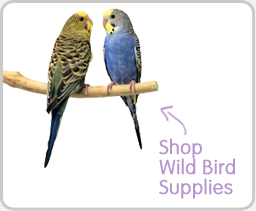 As Arden Grange stockists PetShop.co.uk aim to offer the best value cheapest Arden Grange Dog food & Cat Food to all Pet Parents. Arden Grange Dog Food was founded by Graham and Wendy Stephens who were renowned for their expertise of the dog world. Their expert knowledge of the dietary requirements of dogs and their interest in providing superior pet nutrition led them to found Arden Grange in 1996. Arden Grange was the first product of its kind to name human-grade fresh chicken as its prime ingredient, making Arden Grange a company committed to optimum nutrition for their dog and cat food. 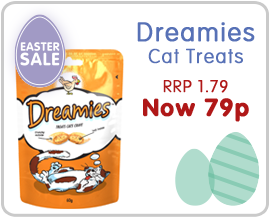 A range of super-premium dry cat food was launched in 1997, emphasising the belief that casts should enjoy the same high-quality hypoallergenic food as dogs. Arden Grange prides itself on being an ethical company, committed to the h ealth and welfare of cats and dogs. 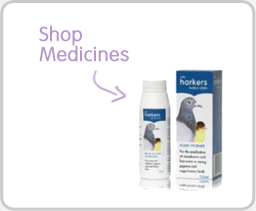 Arden Grange products carry a 'not tested on animals' guarantee. Before going to market, all Arden Grangerecipes are trialed by pets of Arden Grange staff in their home environment. Products are tested 'by' animals, as opposed to 'on' them, to ensure that the food has both palatable and digestible qualities. In 2013 the dry cat food recipes were updated to remove cereal and grain providing more gentle nutrition to cats prone to allergies. 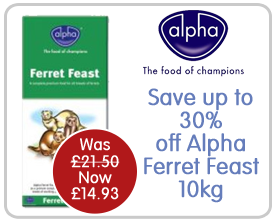 This product received a really positive response and in October 2014 Arden Grange's 'Adult Cat Food with Fresh Chicken and Potato' was awarded 'Your Cat Magazine Cat Product of the Year'. In January 2014 Arden Grange also received two 'highly commended awards' from 'Your Dog Magazine'. One of the awards was for Best Dry Dog Food which was awarded to the Arden Grange Adult Range. Arden Grange aims to constantly refine their dog and cat food recipes to provide the latest innovation in nutrition to dogs and cats. Arden Grange was the first UK company to feature krill in their dog food recipes to explore the possible health benefits of this new ingredient. Arden Grange is extremely proud to remain true to its roots as an independent, British, family-owned company that strives for 'nutrition without compromise'. 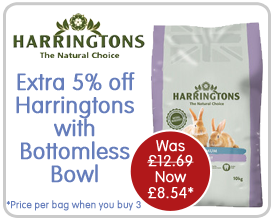 Competitively priced to provide a premium and affordable food for your dog or cat. Arden Grange Weaning/Puppy Dry Dog Food: small and balanced kibble for puppies from 3 to 8 weeks of age. Kibble can be soaked to create porridge for weaning puppies. Arden Grange Puppy Dry Dog Food: small and extremely palatable kibble with a high proportion of fresh chicken and balanced calcium to support healthy growth for small and medium breed puppies from 2 to 9 months. Arden Grange Large Breed Puppy and Large Breed Adult Dry Dog Food: large kibble specially formulated to support the needs of larger breed puppies and adult dogs. Arden Grange Mini Adult Dry Dog Food: provides wholesome and gentle nutrition for miniature, toy and small breed dogs. Arden Grange Senior Dry Dog Food: a balanced and complete food to support the nutritional requirements of older dogs. Arden Grange Sensitive Dry Dog Food: nutritionally complete dry food suited to adult dogs with delicate digestion or sensitive skin. 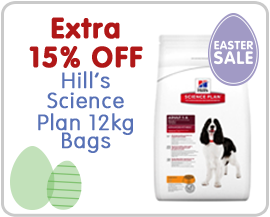 Ingredients are easily metabolised and hypoallergenic. Arden Grange Performance Dry Dog Food: a boosted dog food to sustain energy levels and support working adult dogs with higher levels of activity. Arden Grange Prestige Adult Dry Dog Food: for adult dogs who are overweight or have a tendency to gain weight. Arden Grange Premium Adult Dry Dog Food: an extremely palatable food with a generous portion of chicken ingredients for adult dogs that require a maize or corn free diet. Arden Grange Partners Wet Dog Food Cans: highly palatable wet dog food for dogs who enjoy wet food as an accompaniment to their diet. Arden Grange Tasty Liver Paste: a tasty paste rich in fresh liver that can be used as a snack, reward or to aid giving medication to your dog. Arden Grange Dry Kitten Food: a complete, super-premium pet food formulated with balanced vitamins and minerals to support growing kittens. Arden Grange Sensitive Adult Cat Food: a complete food for all breeds of adult cat that is ideal for cats with sensitive skin or a sensitive stomach. The food is also free from cereal and grain for added nutrition. Arden Grange Tasty Liver Paste for Cats: a tasty paste full of fresh liver that can be used as both a snack and reward for your cat and can aid giving medication to your pet. "Excellent quality food at an excellent price! Clearly suits my dog Shep very well as she has a rather sensitive tummy. He simply loves it! 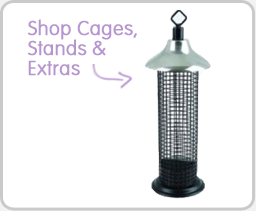 The service I received from PetShop.co.uk is second to none. I will never use any other company! my Collie has never been let down." 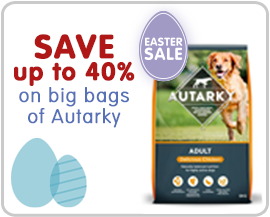 "Arden Grange was recommended to me by my dog's breeder - both my young dogs enjoy this product and I am happy in the knowledge that my youngsters are getting all they need to grow into adult dogs"
"These are great treats, great for recall training rewards. One complaint from Alfie my dog (Springer Spaniel) not enough in the bag!! Already polished off 1 bag in a week. Great value for money." 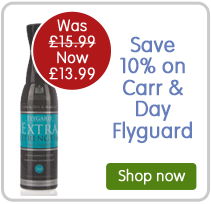 "I have been feeding my dogs with Arden Grange for many years and it is the best food I have tried. One of my dogs had a very sensitive digestive system and it suited her well. Their coats improved vastly and they loved it." 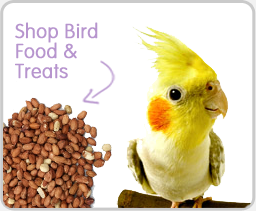 Arden Grange pet food products are part of the PetShop.co.ukpremium pet foods range. 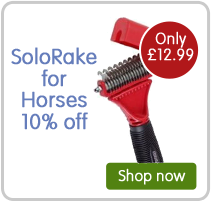 Our products are individually priced at competitive prices. 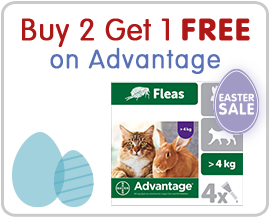 Be sure to keep checking for special offers on the Arden Grangedog and cat food ranges.